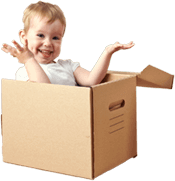 At Removals London we like to think of our customers’ removals a bit like puzzles. There are a lot of pieces that need to come into place in order for the ‘big picture’, - a successful removal – to be seen. If all the pieces of the puzzle align, your removal should be a hassle-free experience and you won’t feel like your life is full of mismatched pieces. There are many pieces of the removal puzzle, but each is as important as the next. If just one piece in the logistics of your removal is missing, the whole thing will be off and you may have the feeling that you are stuck in a never-ending removal. We start with the major components that most every removal relies on – loading, unloading and transport. 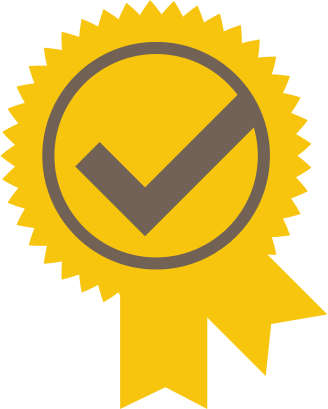 Our vehicles are insured and you will find them impressively clean and well-maintained. And driving those vehicles are the best movers that can be found in London, the UK, we’ll even go so far as to say in Europe. That’s how proud we are of our team. The people who deal with the clients, from the customer service representatives and removal managers to the movers who show up at your door on moving day are what drives our business. 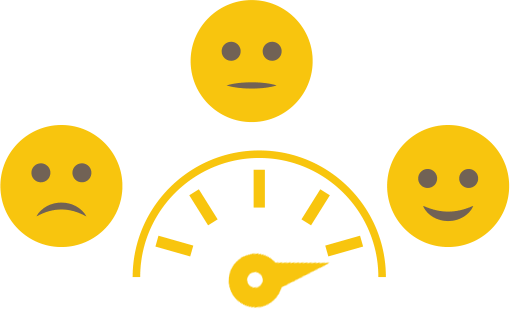 They are the cogs in the wheel, so to speak, and by having only the best, we can make sure that our business runs well all day, every day, and on your moving day. Those major components of loading, unloading and transport require a lot of attention in order for them to be the quality services we can be proud of. When loading your items, our movers are always extremely careful, never stacking heavy boxes on top of lighter ones and never leaving furniture in the back of the moving vehicle without securing everything. The rear door of the lorry will not be shut until it is clear that everything is safe and sound. We don’t want anything moving around because you don’t want anything to get broken of damaged in transit. The transit itself is done with the utmost care so that your items arrive at your new home or office on time and in perfect condition. 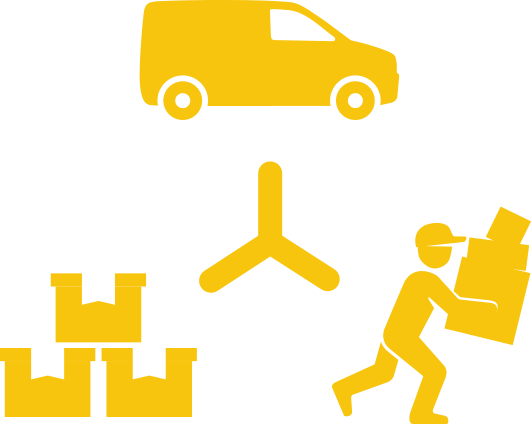 Many removal companies treat that final component – unloading – as if it is not as important as the first two. But many accidents can happen during unloading if the crew is not careful. We pay special attention to the unloading process because we know that this is where other companies make mistakes. 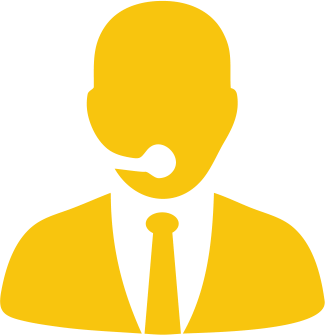 Open line of communication with the customers is always necessary to provide good services, and our operators give you the best. Our teams consist of highly-skilled and experienced workers who will know how to handle any move. We only use the best vans available on the market, we have vehicles of all sizes, all of them regularly cleaned and maintained. 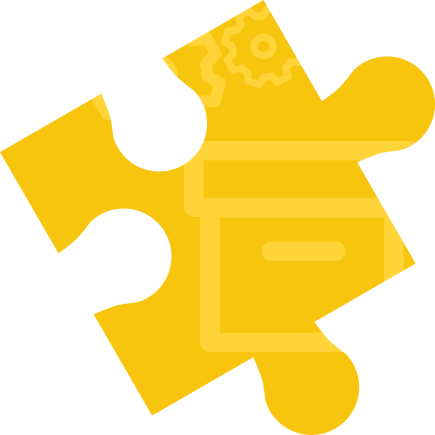 Our services are accessible to every household and every business owner, we include everybody in the puzzle blocks. You get value for money services with each deal, we never compromise on the quality of service. 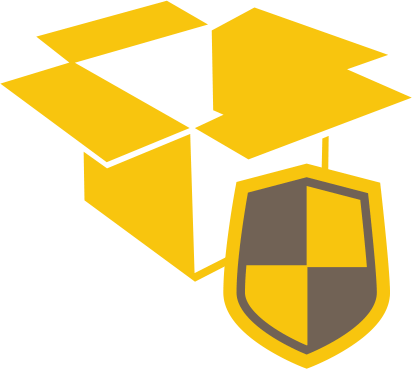 If you request it, we will make a full insurance on all your items so that you can rest assured everything is covered. This is our ultimate goal and one we never fail to achieve. Those three main components are common to every removal, but we are not striving to be common. On top of these components we then add the supporting pieces of the removal, such as packing services and storage solutions. There are smaller, but no less important pieces such as packaging materials, too. And don’t forget unpacking and cleanup. Our company will also handle all the tiny pieces that make a removal a success. That means that our lines of communication are always open for you. 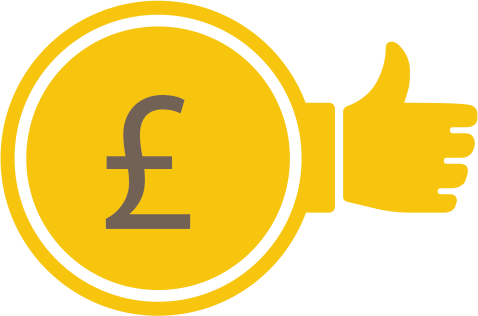 It means that we don’t add in any hidden extras once you have been given a quote. It means that everything will be taken care of and you don’t need to spend all your time and energy worrying about things that could go wrong. Won’t you feel better knowing that your belongings are in the capable hands of a company that so carefully puts together the pieces of each removal? We do this by assessing the needs of each customer, spending the time to understand what the specifics of the removal are and what we can do to make it as smooth as possible. If you are in a hurry, pick up the pieces by choosing our company to complete the bulk of your packing for you. The next piece in the puzzle is packing materials, which we provide at a great discount direct from the suppliers. They’ll be delivered and your boxes will be packed by our capable movers so you can get the rest of the details organized. By now you can see that all the pieces are falling into place. If you are going on an extended trip before moving into your new home or you simply have a gap between your move out and your move in date, we will make sure that your items are safely stored in one of our secure storage units. That is much easier than trying to find friends and family to house your stuff on top of all of theirs. This systematic approach to house and office removals has gotten us praise from our customers, repeated jobs and a lot of recommendations as well. In today’s busy world, it helps to be organized and while some people may want just the main components of their removal puzzle, others will prefer to have the whole picture taken care of by one company. That company is Removals London. Call us today for a free quote and to see how we can put our removal strategy to work for you and your family or co-workers. Plans, organizational charts, strategies – all those terms are names for what we do every day, which is to simply build a better removal. So when you are stuck in a puzzle of a removal, call on 020 8746 4334 to help you put the picture together. 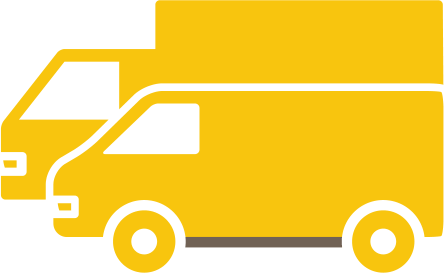 There is no other removal company that can do what we do at a better price, so once you have compared our prices with other companies’, you will find your way back here, with us. 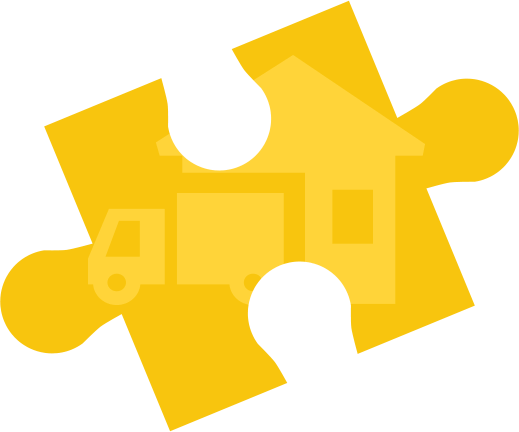 Our friendly customer service representatives can get you started today with all the information you will need to put your removal puzzle together. With us you will never have to worry about missing pieces and you won’t regret the picture that comes together at the end. 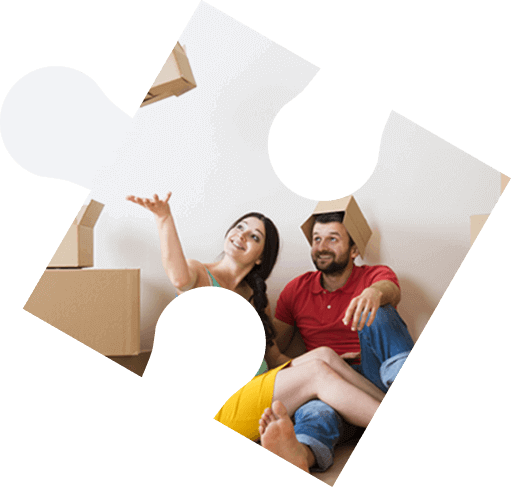 Our company makes putting together the puzzle of home or office removals a piece of cake. Many London boroughs are located above the River Thames - Islington, Hackney, Camden, Haringey, Enfield and Barnet. A lot of London’s literary inspirations lie here, as the area is a setting of many novels, such as two novels by Nick Hornby – SLAM! and About a Boy, and the area has been a home to Douglas Adams. It is also a great place for performing arts, home to Mountview Conservatoire, Jackson Lane, and the Haringey Shed. The Eastern part of London is home to the London boroughs of Newham, Tower Hamlets, Redbridge, and Waltham Forest. Also there is the lower Thames valley, holding many major rivers, which makes it the perfect place for sailing. And that is the reason why the London Docklands Development Corporation is most active there. The South East London area contains the London boroughs of Bromley, Bexley, Lewisham, Greenwich, and Southwark. It is the location of the Prime Meridian and the Greenwich Observatory. It is also a nice literary location as it contains the sites of the Tabard Inn (from Chaucer’s Canterbury Tales) and the Globe Theatre. Kingston upon Thames, Merton, Lambeth, Richmond upon Thames, Wandsworth, and Sutton all lie within the borders of South West London. It is a great place to witness beautiful architecture and cultural spots. It also contains some of the best parks, including the illustrious Richmond Park. The London boroughs of Ealing, Brent, Hammersmith and Fulham, Hillingdon, Harrow, Richmond upon Thames, and Hounslow are part of West London. It is one of the most expensive London areas outside of Central London. It features world-wide popular places like Wembley Stadium and Arena, and extravagant parks, such as Queen’s Park and Gladstone Park. With London boroughs such as Brent, Barnet, Camden and Harrow, the north-western part of London is a wonderful place to see the beauty and activity of the City. It features Wembley Arena and Stadium, a big part of the Metropolitan Green Belt, and has an amazing array of football clubs. 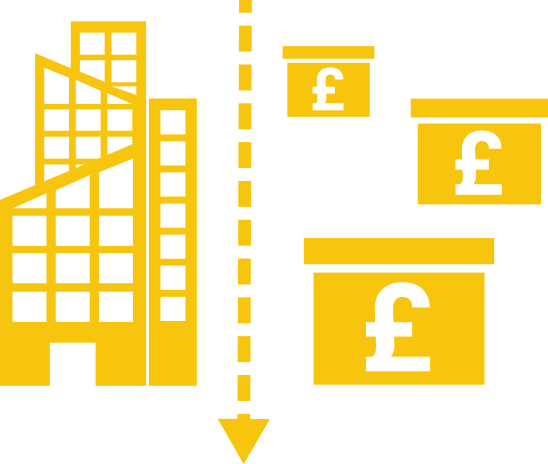 Kodak, Ladbrokes, and the Royal National Orthopaedic Hospital are also housed in this region. As the heart of the City, Central London features some of the most expensive and most luxurious streets in the whole of the UK. It has something for everybody, from education, to sports and leisure, to parks, and especially shops and hotels. Visit the City of London and the City of Westminster to see what living in London truly provides. London, or Greater London, is the heart of the UK. With 32 major boroughs, it also contains a lot of UK’s politics, such as the London Assembly, the UK Parliament, and home of the Mayor of London. It contains many parks and high-ranking schools, and even the incredible Buckingham Palace, home of the Queen of England. 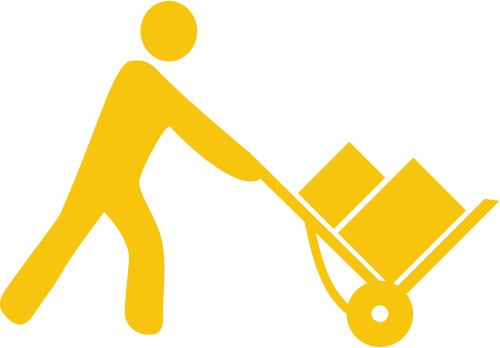 Lovely team of movers at London Removal Services who are more than happy to answer questions and offer advice on moving. London Moving Services, as a domestic removals team, are top-notch. They were brilliant on my job and I'd certainly recommend them. Didn't think an office relocation task could be handled with such ease and professionalism. London Removal Services pleasantly surprised me, came up trumps. Their movers made moving day pass by with ease. It was a pleasure having RemovalsLondon on board. I had no experience with home removals, so needed to get an expert company on board. RemovalsLondon gave me a great quote, then on the day, carried out a top service. Amazing from the team. 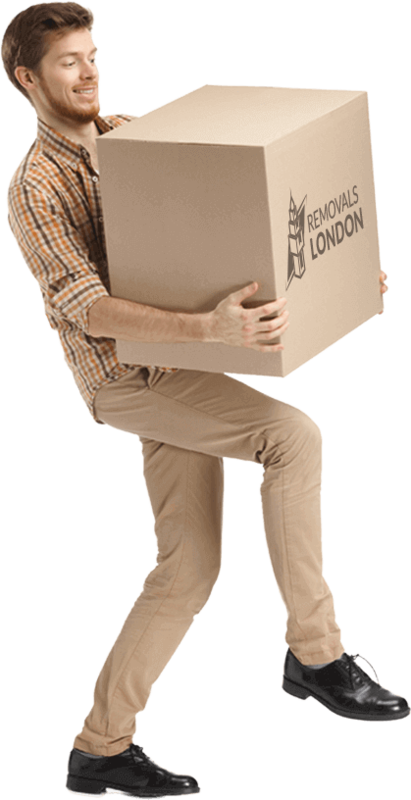 The staff at London Removals were pleasant, efficient and professional. They were very helpful. I was a tad nervous about using a removals company and asked a load of questions. They were very understanding, didn't get frustrated. Their team were helpful and patient on moving day too. The fact that they were a professional, experienced company was immediately evident. Thanks to them, everything went smoothly and there were no issues. Should I need to, I'll definitely be using their removal services again. Moving Company London really impressed me and I have no doubt they'll do so again. London Moving Services arrived on time and loaded up the van professionally in no time at all. The man and van team really surprised me. The movers completed the task on time and did not charge me extra. Their customer service reps are polite and friendly. Five stars from me! This moving company was utterly brilliant. From the initial conversation over the phone to moving day, Moving Company London impressed.